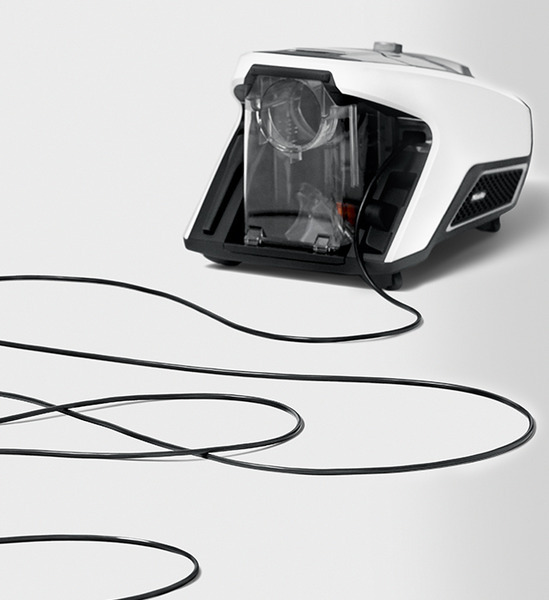 The New Blizzard series is the first Bagless Vacuum Cleaner from Miele. 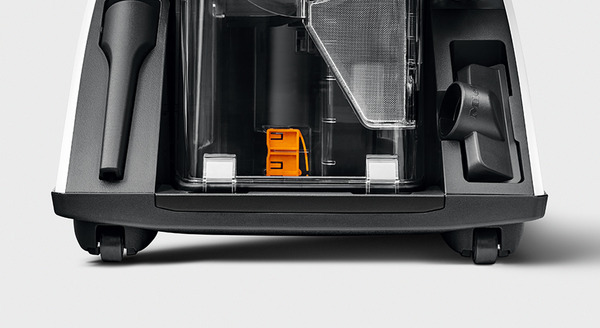 Its monocyclic technology allows Miele to separate fine dirt differently than any other vacuum thus making the emptying process much easier. 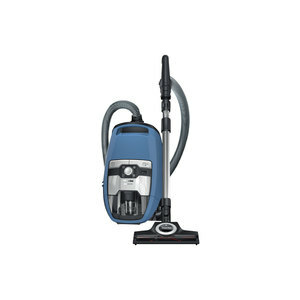 Comes with a life Gore Filter that can self clean itself ensuring maximum suction power. Miele Blizzard CX1 - an overview. Miele has introduced its first ever bagless vacuum cleaner that not only offers excellent cleaning performance for which the premium domestic appliance manufacturer is renowned, but does not create a billowing cloud of dust when emptied, making it ideal for allergy sufferers.The stylish and innovative Miele Blizzard CX1 range uses an efficient floorhead, powerful streamlined suction and mono-cyclone, Vortex Technology for a quieter and superior clean. 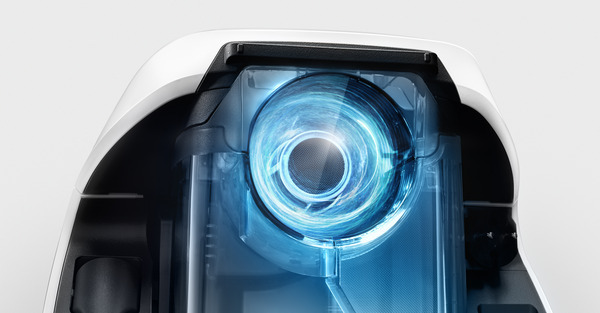 Powerful Vortex Technology for best cleaning results. 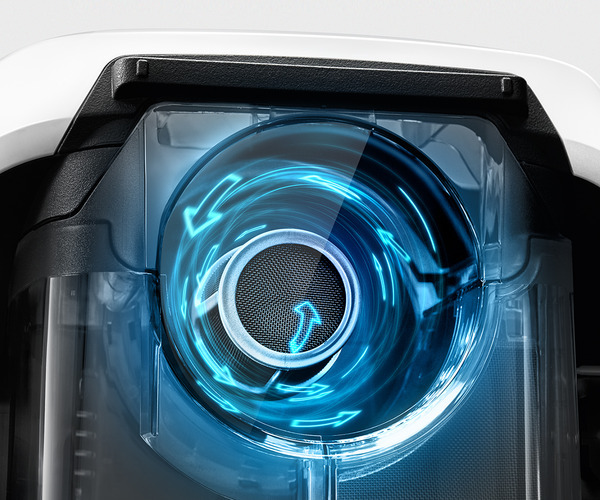 High performance in the eye of the cyclone. 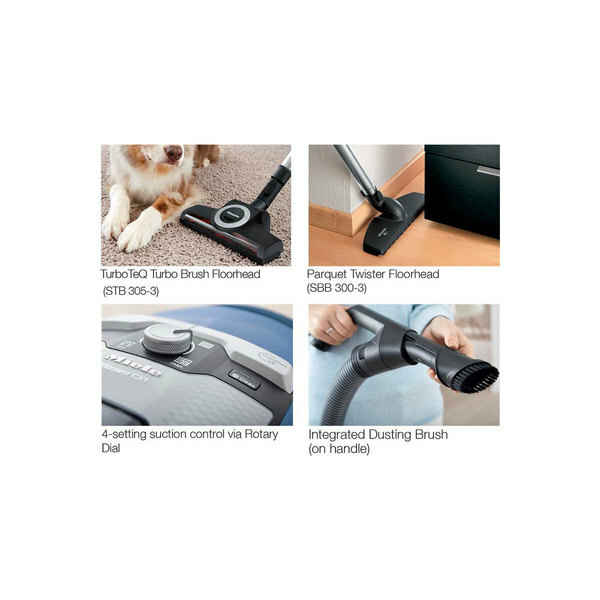 Vortex Technology works together with airflow-optimised air guides and the floorhead to provide powerful cleaning performance. Maintenance-free exhaust filter In the last phase the dust encounters an exhaust air filter. 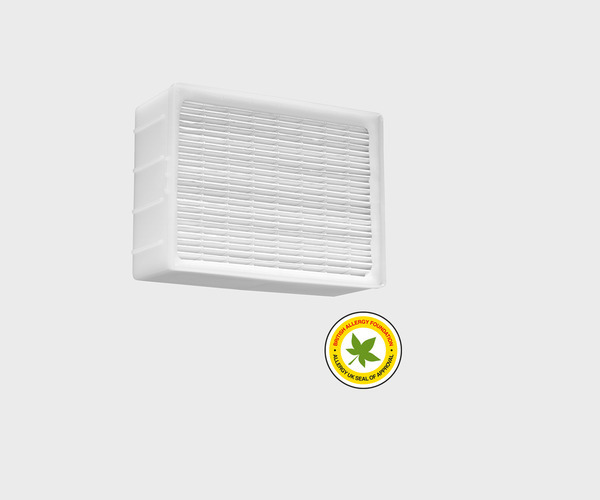 The excellent filtration efficiency of the HEPA AirClean Lifetime filter has been confirmed by the medical organisation "Allergy UK" and certified as suitable for allergy sufferers.